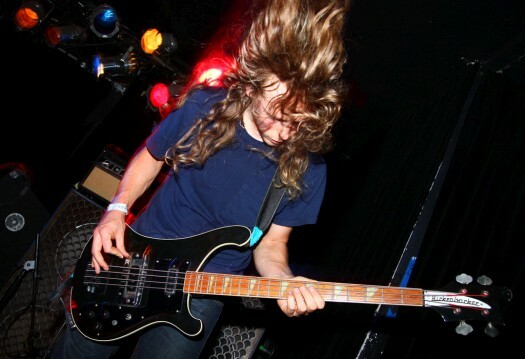 Since reforming in 2008 after a year of being formally out of commission, the identity and future of Yob has seemed in a state of flux. 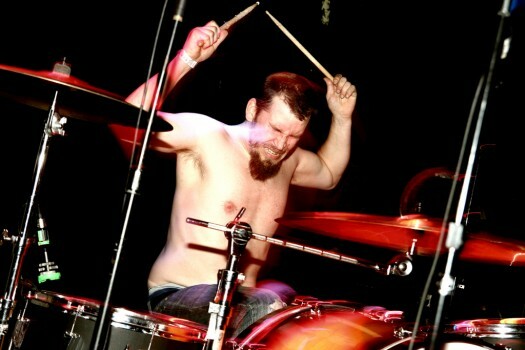 Led by Mike Scheidt and joined, in the current incarnation, by drummer Travis Foster and bassist Aaron Rieseberg, Yob released a drone-heavy, wandering record as their comeback in 2009's The Great Cessation, and 2011's Atma was as raw and writhing as the previous effort was drawn and heaving. Photo © John Mourlas. All rights reserved. With Clearing the Path to Ascend, there is a definitive sense of confidence, of peace and authority that formally announces that the Oregon doom lords have assumed their throne once again. That's not to say that the group aren't still in a state of transformation, as their sound gradually unfurls and continues to evolve, but rather that here, it feels much more directed rather than exploratory. The huge, complex production values that were lacking on Atma are back with a vengeance on Clearing the Path to Ascend, and the huge, soaring breadth of the record and the rich, sumptuous depths of the textures enable Scheidt and company to more effectively explore the subtle and varied emotional palette they choose to sample. 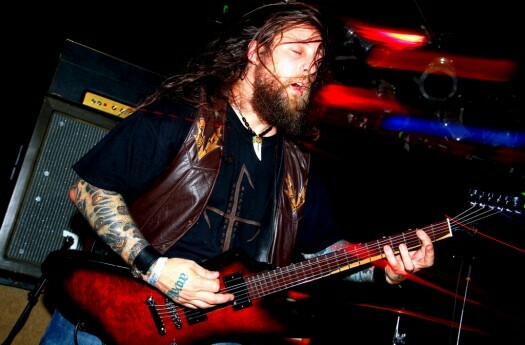 The progressive, eerily melodic elements that Yob emphasize in the songwriting echo the themes of personal exploration and enlightenment that they are engaging with. There is massive progression from opening track "In Our Blood," a vast and congealing slog of a doom anthem, to the warmth and shocking fragility of closer "Marrow." 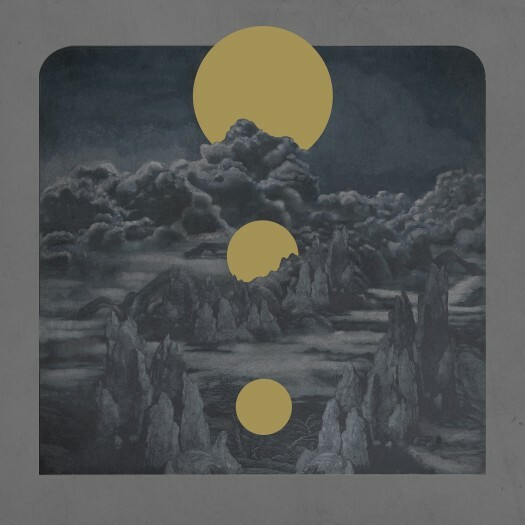 The amount of technical and emotional ground that Yob are able to carry across these four tracks is phenomenal, and makes Clearing the Path to Ascend the album that marks the band's return to the height of their power.